Lookfantastic is probably my favourite beauty focused box as there’s usually a great theme, the contents of the box is pretty varied (especially recently) and the variety of brands/items is great! The February box for 2019 is themed around ‘romance’ and it contains six items, three of which are full sized. 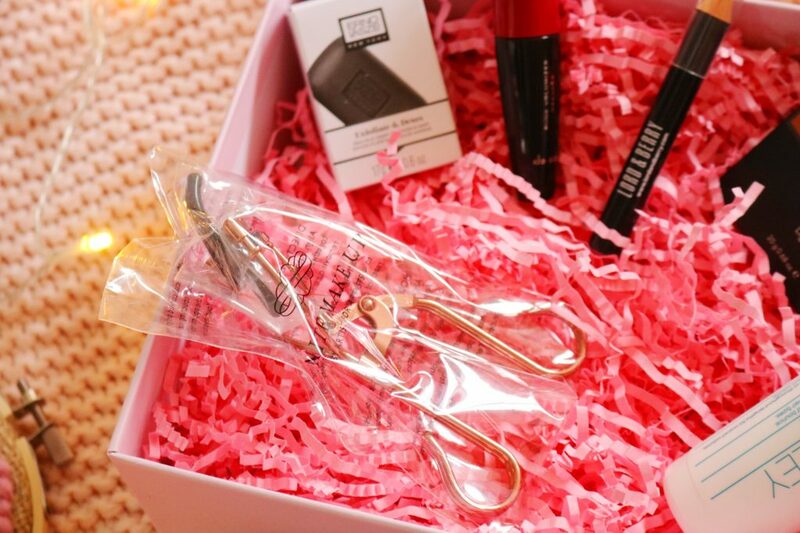 The first item is a very pretty pair of eye lash curlers which are rose gold! I love anything that is rose gold, especially makeup items. The curler works so well, it is comfortable to use and it doesn’t pinch my lashes as some eye lash curlers have done in the past. I don’t think I’ve received an eye lash curler in a beauty subscription box before and I think it’s a great addition. Sticking with the theme of lashes, the next item is a mini mascara from a brand I haven’t tried before. I love the mini size, it would be ideal for travelling and it gives my lashes a full, voluminous and separated look instantly. 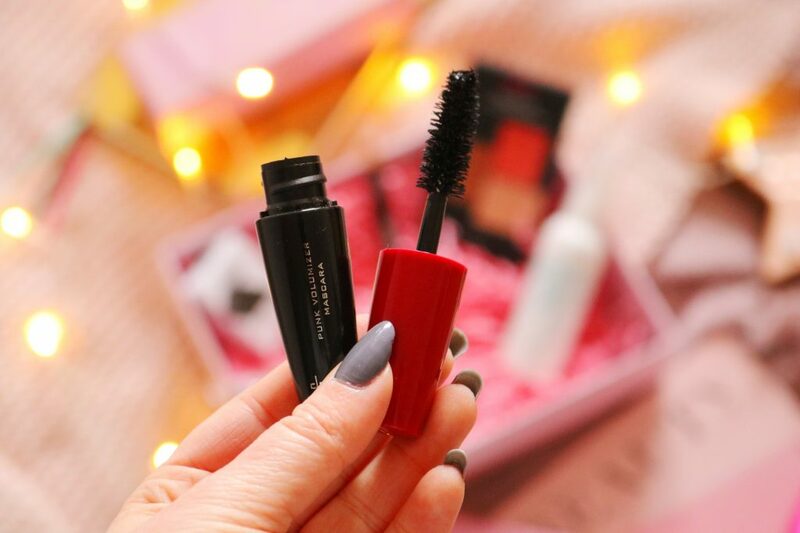 It doesn’t irritate my eyes, it lasts well throughout the day and it is ideal as a casual mascara for days when I’m working from home. 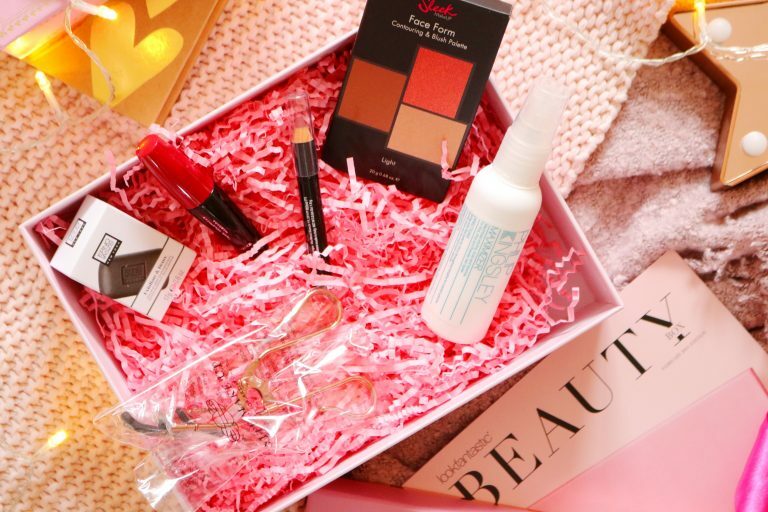 There’s only one skincare item within the box this month which is fantastic as I think there are too many skincare items in subscription boxes. 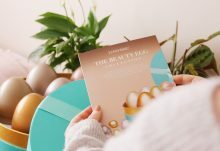 Thankfully LookFantastic have reduced the amount of skincare in their boxes which is great as I always have a plethora of skincare and I don’t need anymore. 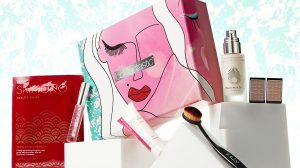 I tried a few products from this brand when I received the limited edition Erno Laszlo box recently and I’ve loved all the products I’ve tried so far. Another brand I haven’t really tried is Philip Kingsley but I’ve heard great things about it. The ‘maximiser’ is a styling spray that provides volume and holds the hair in place. I haven’t had time to try this product yet but it sounds great and I can’t wait to give it a go, especially as this brand always has great reviews online. Sleek was a brand I loved years ago, especially their eyeshadow palettes but I haven’t tried anything of theirs for a while. I love this palette, particularly the highlighter and the contour/bronzer which both work really well on my super pale skin. I’d definitely recommend this palette but I don’t personally wear blush so that section will be neglected. 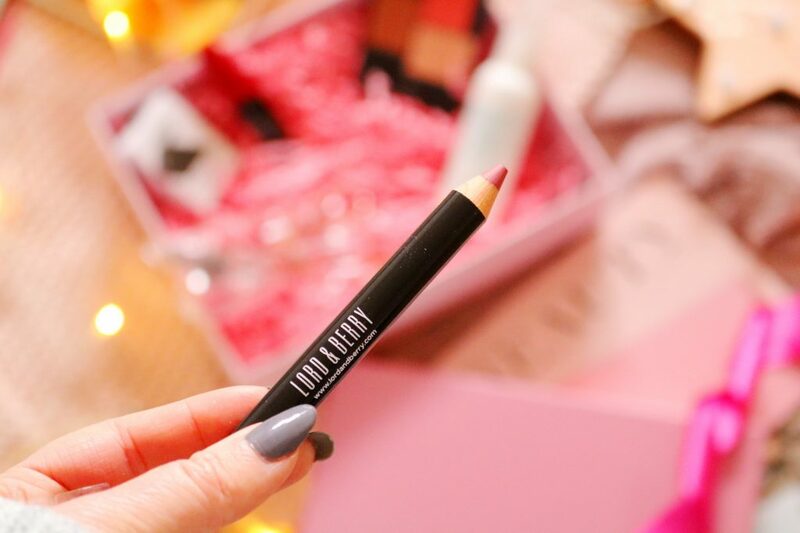 Last but not least is probably my favourite product from the box as the stick format makes it incredibly easy and fuss free to use and the shade is gorgeous. For me, the shade is the perfect casual pink that is ideal for everyday. The formula is so smooth, comfortable and easy to wear. 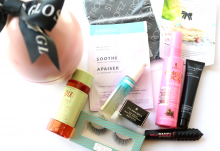 Overall, I'm extremely happy with this months box and there are quite a few favourites too, including the Lord and Berry lipstick pencil, the Sleek palette, Doucce mascara and the eye lash curler.